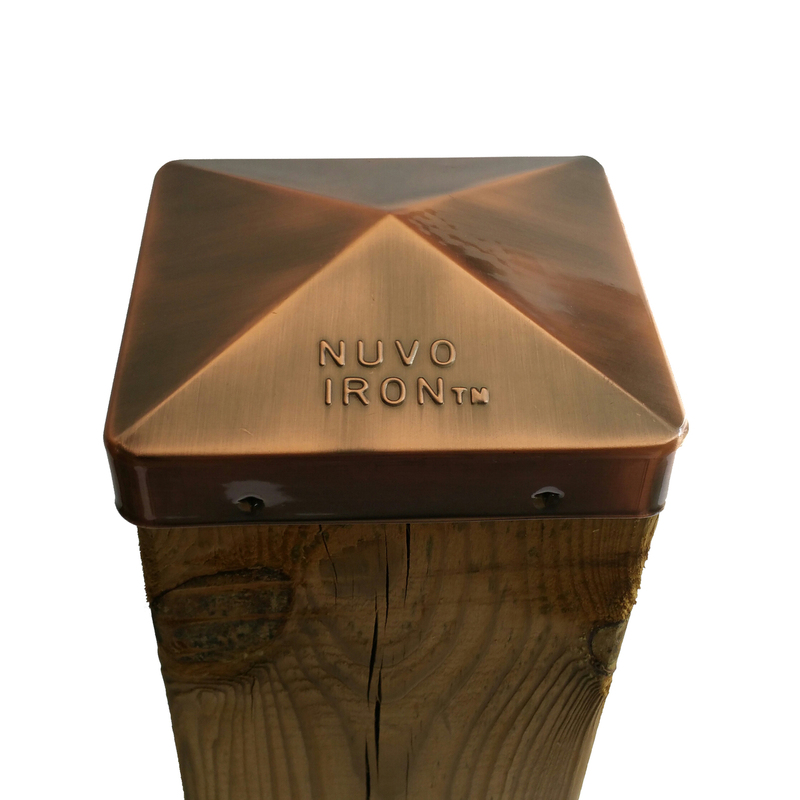 For long-lasting fence and deck post protection, our Nuvo Iron 5.5″ x 5.5″ Copper Plated Eazy Caps for posts with rounded corners shade all the boxes. 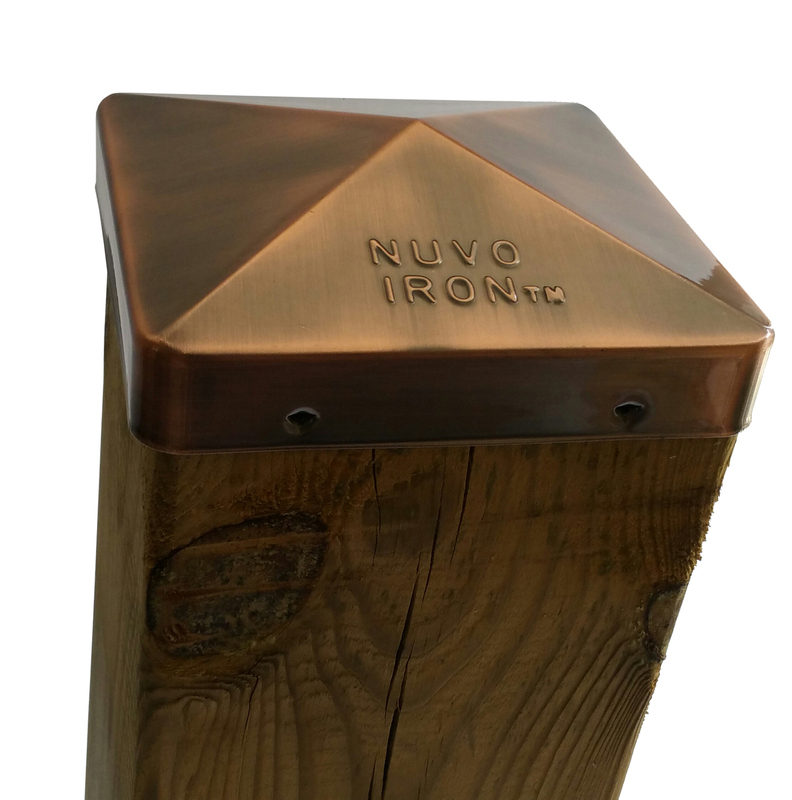 Stylish and economical, this affordable fence and deck post accessory is also easy to install — no hassles, zero stress. 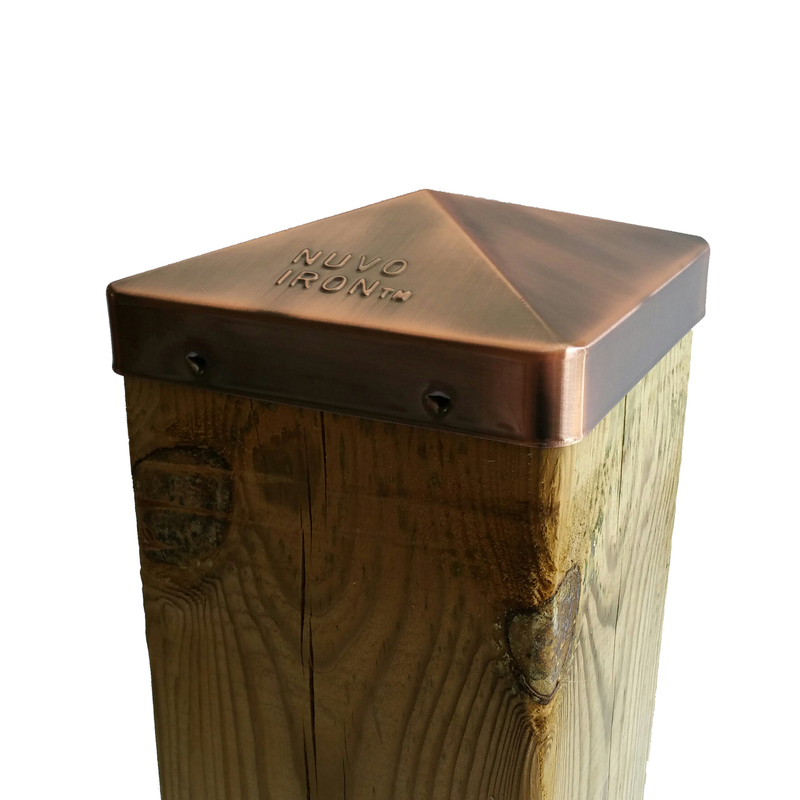 Eazy Cap Styles require no need for nails, screws or adhesives to attach to the top of your wooden post! 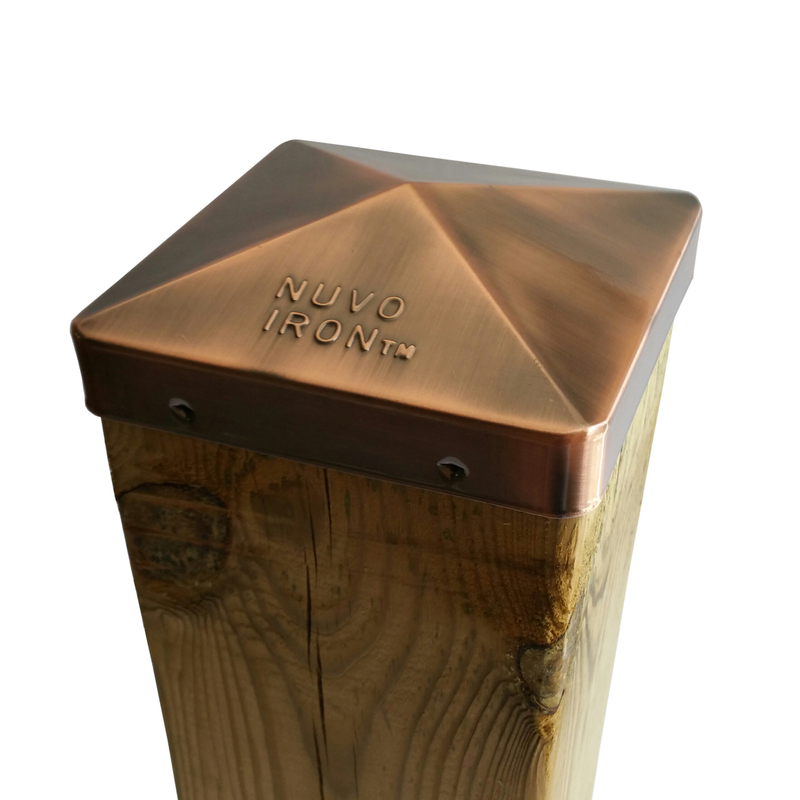 Post cap has gone through a powder-coating process as well, has built-in UV protection and is galvanized, which means no cracking, peeling or fading — everything you want in a fence and deck post cap. 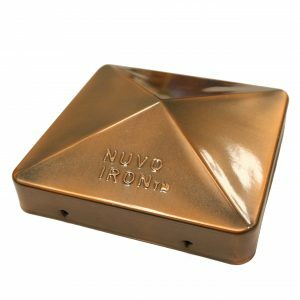 The Nuvo Iron EAZY POST caps are designed to work with standard posts (sizes not exceeding 5.5″ x 5.5″ and with ROUND CORNERS). 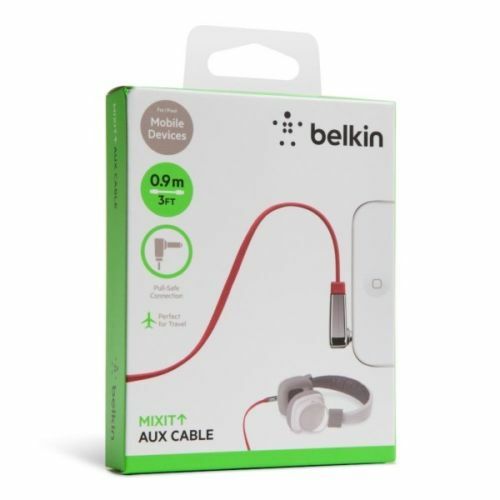 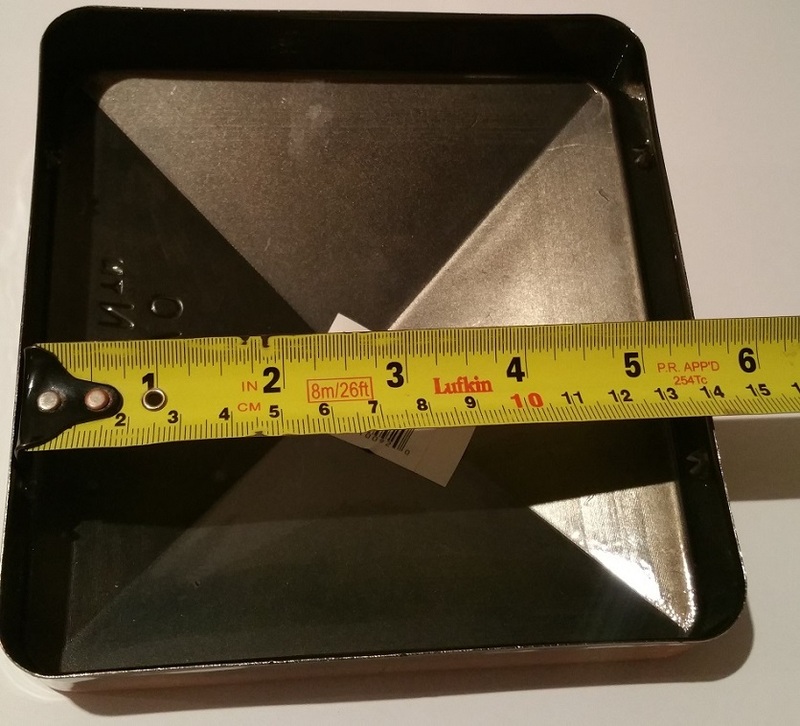 To accommodate for slightly different post sizes, Eazy Post Caps are not perfectly square (the exact size of Post Cap is shown on picture). 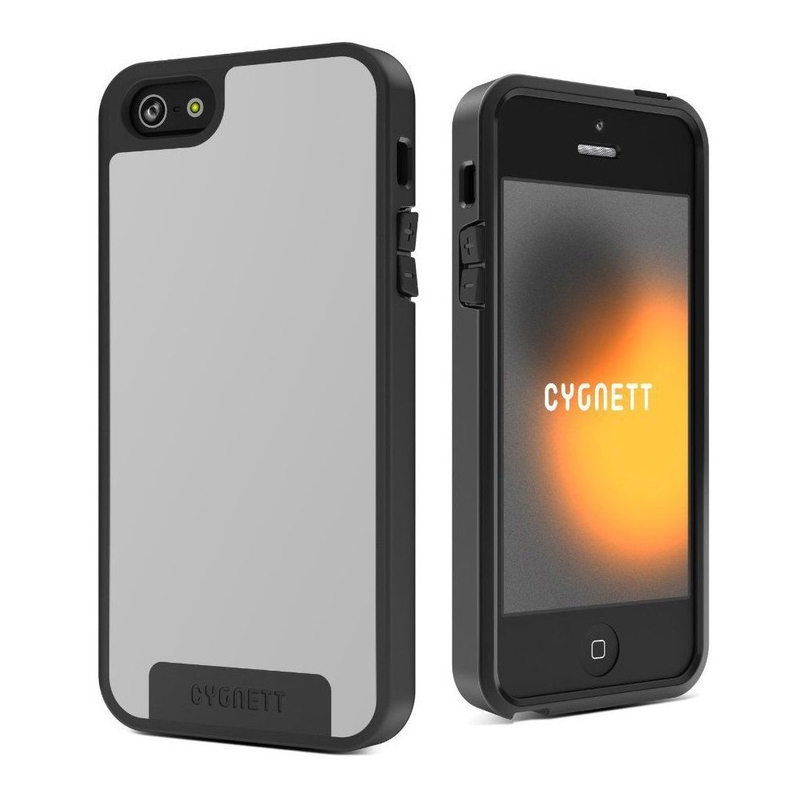 Post Cap is made of galvanized steel, powder coated, NOT CAST IRON. 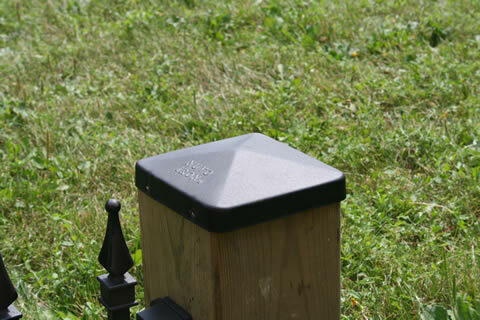 PRESSURE FIT – The post caps are installed by placing the cap on top of the post and applying pressure until metal claws (on the inside of the cap) dig into the wood and secure the cap in place. 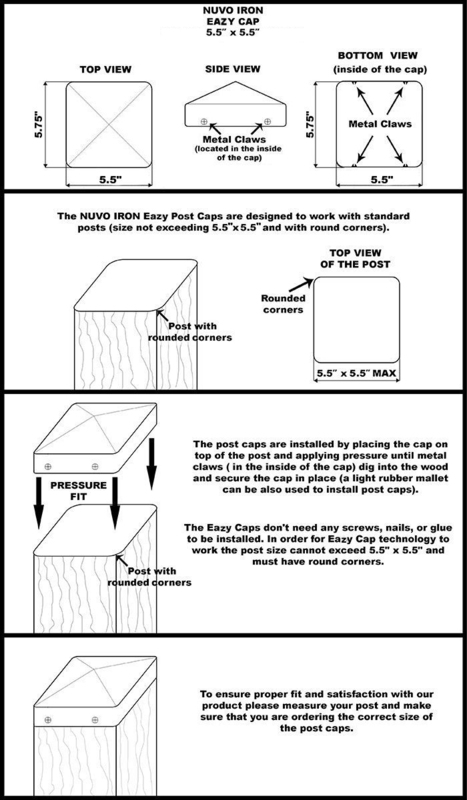 Please measure your fence posts and make sure that you are ordering the correct size of the post caps. 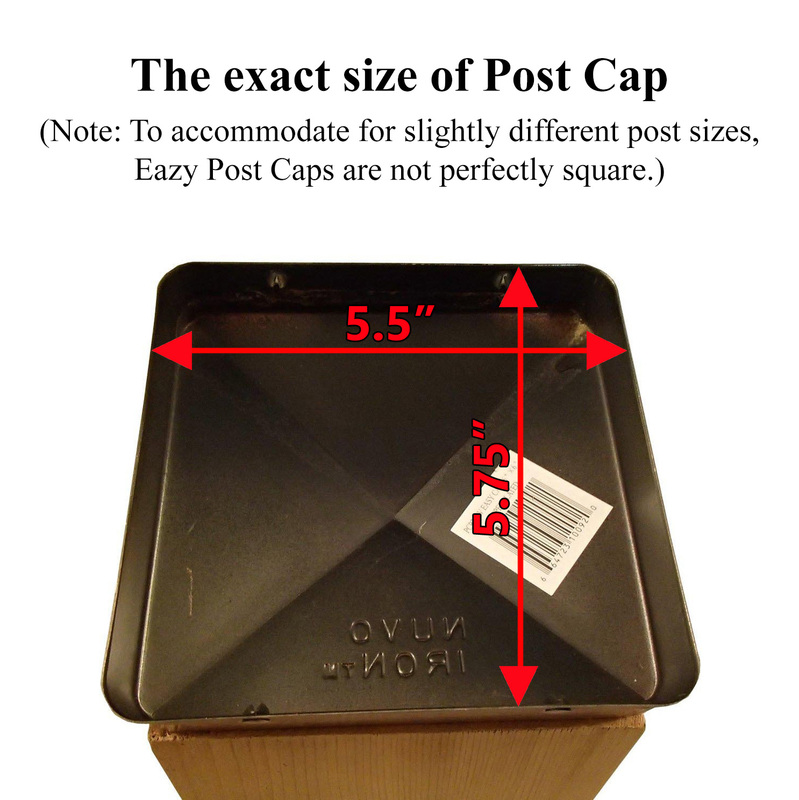 Our original shipping cost and 15% restocking fee will be deducted from the refund total if the wrong size post caps are ordered.